Hedge Fund launches and restructuring with TAC. TAC has over 7 years of experience helping businesses through periods of change. What can we change for you? In 2006, after 12 years in operation, we closed our hedge fund. No big blow up, no scandals, just mediocre performance and outrageous infrastructure costs. In 2008, the volatility which was historically so good for the strategy finally came - but it came too late for us. Increased investor requirements, trying to compete with the big guys and new regulatory requirements almost killed small business hedge funds. We continued to see people launching funds and spending close to, or over, a million dollars on building out the infrastructure. Some succeeded, many did not. 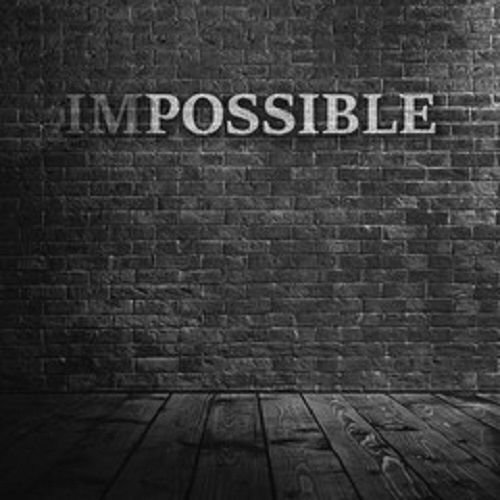 What feels impossible can often become possible through measured and calculated change. In 2010 we launched The Alpha Cooperative to make things possible. We have created a cooperative approach to infrastructure by designing best business practices at economies of scale. Are you ready for a change? We would love to help. Expert and experienced advice about starting, restructuring or closing your business. For managers looking for a little extra help in operations, finance and compliance. For organizations seeking optimized business operations on a balanced budget. Charlie has over 28 years of experience in the financial industry where his niche in sourcing leading edge developments in the alternatives industry has procured forward thinking solutions to industry roadblocks.